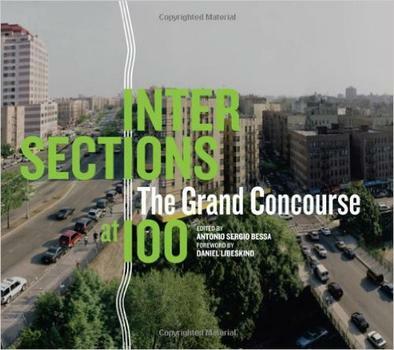 Intersections: The Grand Concourse at 100 examines the rich history of the Bronx's most famous thoroughfare through a fascinating collection of pieces-written by top-rate historians and contemporary museum curators, and accompanied by two original texts by Alsatian-born engineer Louis Risse, who designed and oversaw the construction of the Grand Concourse-on the context that informed its planning and construction, along with a vast and lush collection of photographs that bring this intoxicating period back to life. Traveling the Concourse today offers a lesson in architecture, history, and sociology as you see the faces and places that call it home. It is truly New York, but more important, authentically the Bronx. You can't experience the Bronx until you travel the Grand Boulevard and Concourse, and Intersections: The Grand Concourse at 100 gives you this opportunity.